WE HELP PUBLIC WORKS WORK! We provide a broad spectrum of management, planning, systems, and technology services to public agencies, utilities, special districts, and municipalities nationwide. 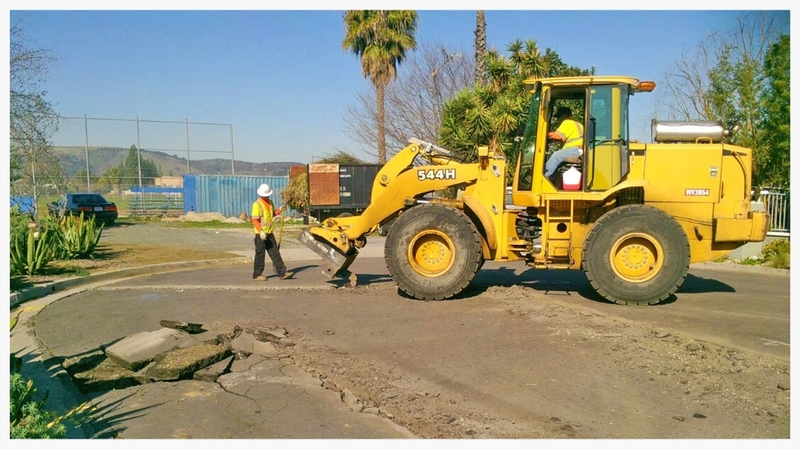 Since 1993, we have developed cost-effective solutions for public works and utility departments from California to Florida. Our experienced management consultants can help you with budgeting, resource allocation, process management, and technology management. In short, we bring to you turnkey expertise in strategic planning, systems implementation, process improvement and technical support for public works operation and maintenance.